Corona was a brand of carbonated beverage available in the United Kingdom and produced by Corona Soft Drinks. The firm was created by Rhondda grocers William Thomas and William Evans when they saw a market for soft drinks caused by the growing influence of the temperance movement in South Wales. The companies first factory was based in Porth, and eventually the company had 87 depots. 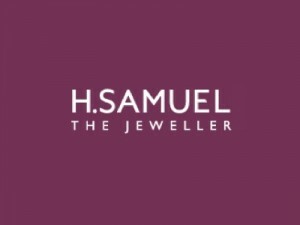 H. Samuel is a mass-market jewellery chain, operating in the United Kingdom and the Republic of Ireland. It is the number one middle mass-market jewellery store in the United Kingdom. 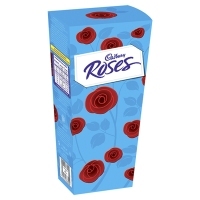 There are 375 stores as at 23rd Feb 2008. An increasing number of the chain’s stores trade in a new format known internally as ‘Millennium format’ stores. These are typified by removing the arcade-style window displays and having low-level display cases up to the lease line in mall stores and having large ceiling to floor windows in High Street stores. This means the customer can not window shop and must enter the store to see what is on sale. 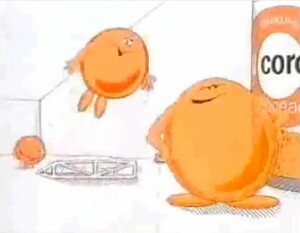 1989 Classic MARATHON Chocolate Bar commercial from the UK & Ireland. Snickers is a brand name chocolate bar made by Mars, Incorporated. It consists of peanut nougat topped with roasted peanuts and caramel, enrobed in milk chocolate. Snickers has an annual global sales of $2 billion.